Lake House Cottages and B&B are situated in the heart of Ruby Country, rural North Devon, close to the village of Bradworthy and on the edge of the North Devon Area of Outstanding Natural Beauty. Lake House Cottages and B&B are ½ a mile from the village of Bradworthy which is situated in peaceful, rural north-west Devon. It lies within the area known as Ruby Country and close to both the North Devon Biosphere Reserve (Britain’s first) and the North Devon Area of Outstanding Natural Beauty. 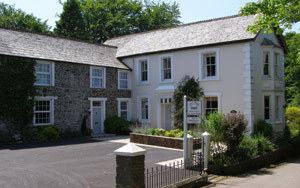 Each of the four attractive cottages form part of the period farm house where the owners run a friendly Bed and Breakfast. For full details of these properties and to check availability visit our website. 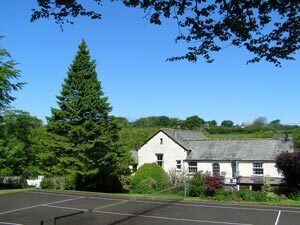 This entry was posted in Accommodation, Self catering and tagged accommodation, Bradworthy, Devon, Holsworthy, ruby country, self catering, walking. Bookmark the permalink.